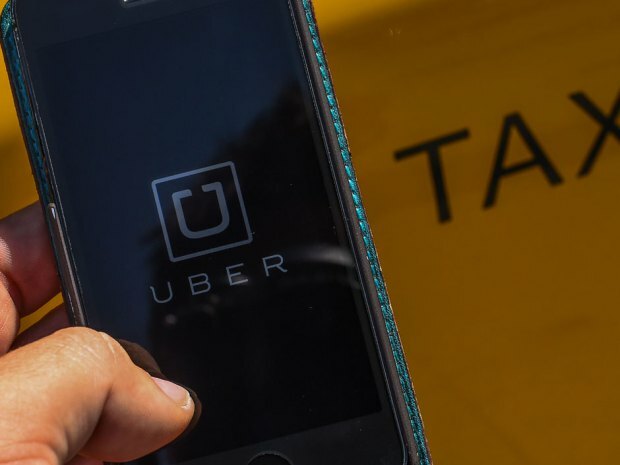 It looks like the $400-million suit Ontario taxi drivers brought against Uber was just one of the legal battles that had the company’s lawyers working overtime last year. A series of court documents obtained by BuzzFeed Canada reveal the ride-sharing company was the subject of a short-lived suit led by Canada’s Revenue Agency. The suit, which was filed this past October and dropped 11 days later, came after Uber failed to give the CRA access to its books. The federal agency says Uber either did not respond or provided a partial response to 16 of its 29 requests. “The Minister sought and continues to seek the respondent’s books, records and documents in order to determine whether (Uber) has complied with its duties and obligations under the Income Tax Act and properly computed and reported taxable income,” says one of the documents obtained by BuzzFeed Canada. Since the suit was filed, the two sides have reportedly reached some sort of compromise, though the nature of that agreement is not apparent from the court documents obtained by BuzzFeed Canada. Moreover, the CRA hasn’t said if its agreement with Uber will affect the company’s thousands of drivers. For its part, Uber says it’s fully cooperating with the authorities.